Weak loonie + low gas prices = time for a Canada road trip? 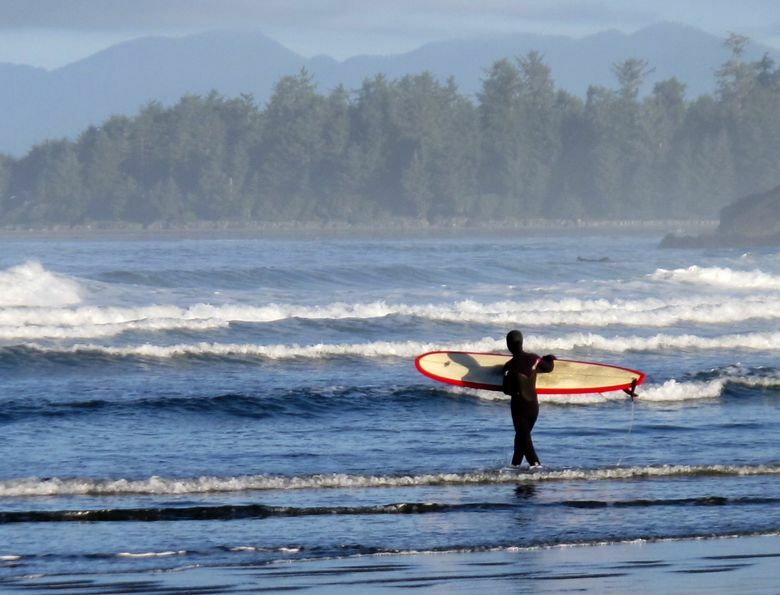 Here’s a look at costs of some sample trips to B.C. Gas prices have tanked. The loonie has gone crazy low. And Americans just might be nuts not to put a Canadian road trip in their travel plans. In recent weeks, the Canadian dollar — known affectionately as “the loonie,” for the loon bird that is on the dollar coin — sank in value to the lowest exchange rate against the U.S. dollar in almost 13 years. Analysts peg the fall to the plummeting price of Canadian oil. Bottoming out at less than 69 U.S. cents on Jan. 19, the Canadian dollar has rebounded to around 71 U.S. cents at this writing. But that’s still a chunk-of-change difference from the near parity it last enjoyed in 2013. For every Canadian price you see, think of a big, flashing “30 percent off” sign. Or just about. A few caveats about Canada. 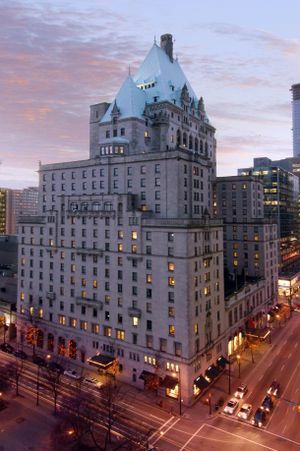 For Washingtonians ready for an indulgent getaway it means a Fairmont Gold suite with private check-in, breakfast, afternoon canapes, free parking and lounge access at the old-worldly Fairmont Hotel Vancouver — a package recently listed online at $535 Cdn. per night on a February weekend — will cost you about $375 U.S.
Add the round-trip cost of gasoline from Seattle (based on a typical 32 mpg, for 286 miles, at the Seattle area’s average price last week of $2.32 a gallon = $20.73). Then factor in the 17.5 percent tax and fees on the hotel, and you get the basics of a two-night luxury wallow for just about $900 U.S. Admittedly, you can find better prices for soft pillows and an obsequious concierge in Portland or Spokane. And lodging rates might rise to make up for the difference. 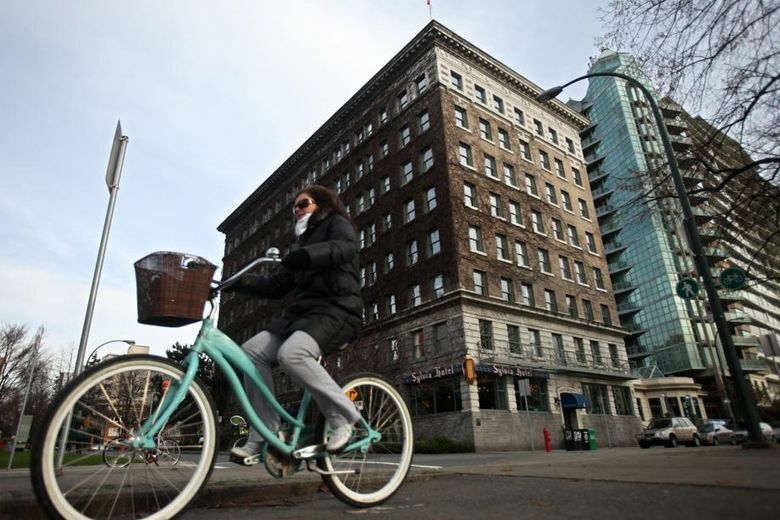 But if you’ve been hankering for a stroll in Stanley Park, or a gondola ride up Grouse Mountain, now might be the time to think about a trip to the land of the Mounties. I liked the looks of a one-bedroom, ski-in, ski-out condo at Big White Ski Resort’s Sundance Resort, priced online at $312.55 Cdn. plus tax, but available to you for about $222 U.S. per night. Book lodging and lift tickets together and get ski tickets for two, for two days, for $286.20 Cdn., or about $203 U.S. Add all taxes ($154.99 Cdn.) and round-trip cost of gas ($50.61 for 698-mile round trip), and the total for lodging, fuel and lift tickets for a three-night ski getaway for two in B.C.’s powderland: about $1,030 U.S.
For winter stormwatching, two couples could share a nice-looking waterfront condo with unobstructed views of Clayoquot Sound, Meares Island and the Tofino harbor, which I found priced by the week at $831 Cdn. on HomeAway’s Canadian site. Apply the exchange rate and it’s about $590 U.S. — a squeaky low $84 a night — for seven nights. Add gas costs ($41.18 for a 568-mile round trip), cleaning fees and taxes on the condo ($211 Cdn., or $148 U.S.) and a ride on BC Ferries from West Vancouver to Nanaimo (notoriously expensive, at $246 Cdn. for a car and four passengers, but happily discounted by the exchange rate to about $175 U.S.). 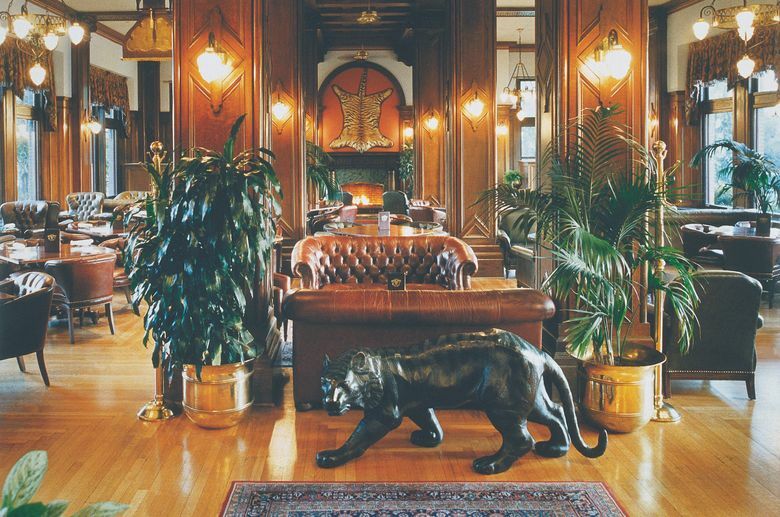 All in all, the basics for a whole week on the edge of the continent to split between you and your friends: about $955 U.S.
Victoria’s venerable Fairmont Empress Hotel is going through a $30 million-plus “re-imagining,” and to the dismay of loyal followers, the changes include closing the 61-year-old Bengal Lounge, home to a fabled curry buffet and martinis that don’t know when to quit. 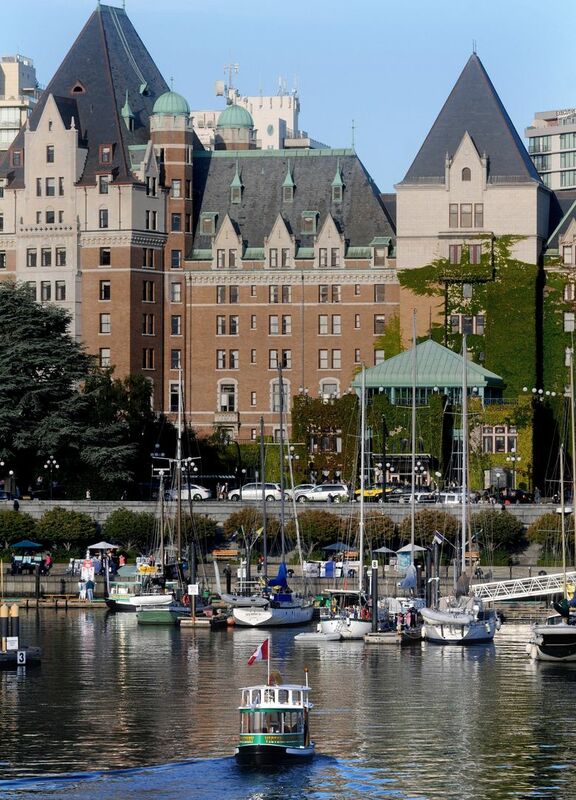 For a two-night getaway, I looked online and found a Fairmont Queen room for $216 Cdn. per night; two nights with tax totaling $501.78 Cdn. But with your exchange-rate discount you pay only about $356 U.S.
BC Ferries fare (Tsawwassen to Swartz Bay) of $206.20 Cdn., round trip, shrinks to about $147 U.S. Gas for 312 miles round trip from Seattle adds $22.62. All in all, the basics for your two-night escape: about $526 U.S.
Don’t want to mess with driving and highway border waits? Subtract the ferry and gas and substitute a nonrefundable fare for two ($248, with taxes and fees) on the Victoria Clipper. New total: $604. Just remember to save a few bucks for a martini.